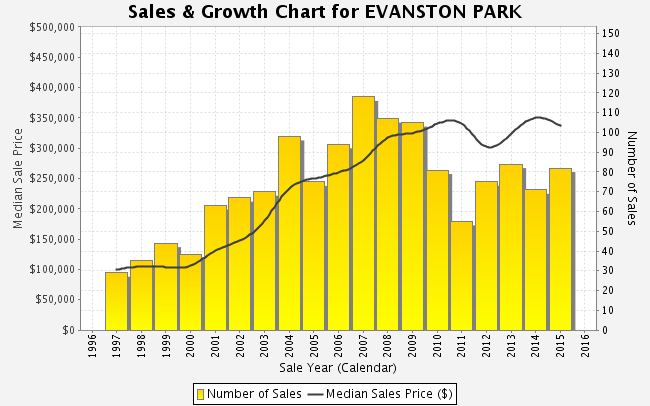 Evanston Park is approximately 5 square kilometres in size and is 35km from the Adelaide CBD. The total population in 2011 was 4,009 which has seen a 26% increase in population in 5 years. 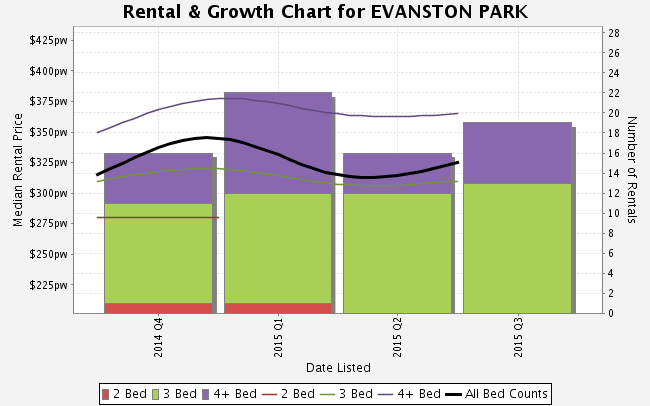 The average age of people living in Evanston Park is 40 – 59 with 55% being families and 45% being singles. The median price is approximately $300,000. For more information on properties in Evanston Park call (08) 8522 4711 and speak to a local market leading agent with the Ray White know how.